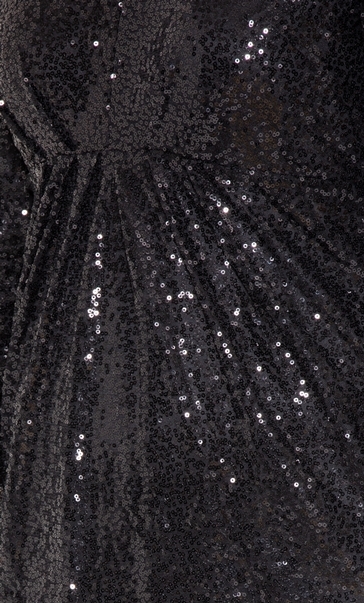 When the event calls for something special this black all over sequin mesh dress is perfect. Featuring long sleeves, flattering v neckline and ruching just below the bust that adds appeal. 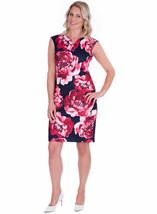 Fully lined and complete with concealed back zip fastening, team with black patent heels for a polished finish. Back length 95cms.